One product—Many uses. Stainless Steel, Brass, Copper, Titanium, Plastic, Fiberglass, Clear Coated finishes & more. 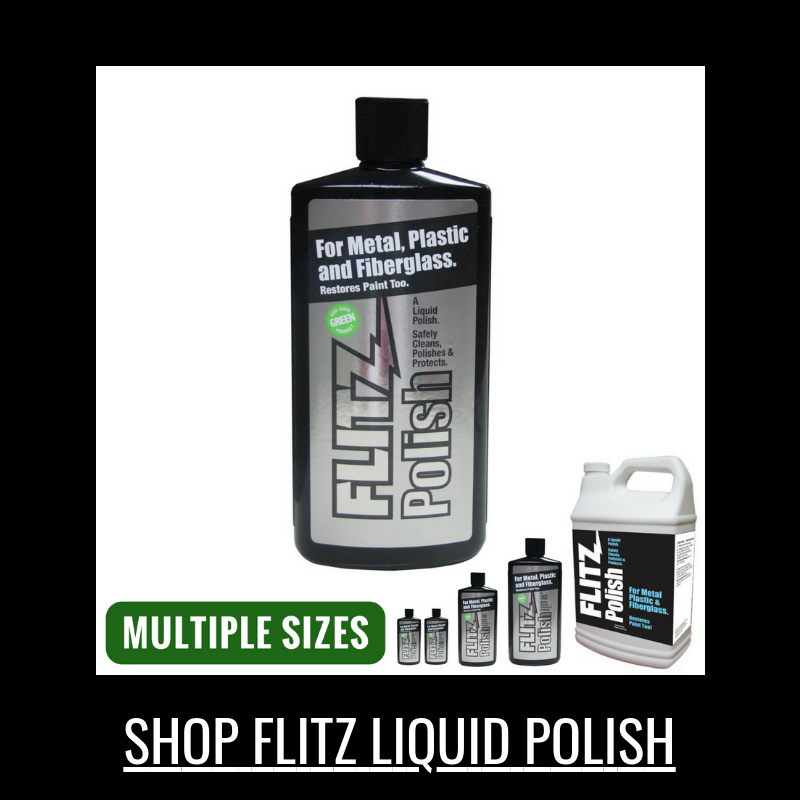 Flitz Liquid Polish provides toughness and durable protection, as well as being non-abrasive, non-toxic, and nonflammable. Flitz Polish provides protection up to 6 months in fresh water, and up to 3 months in salt water environments. 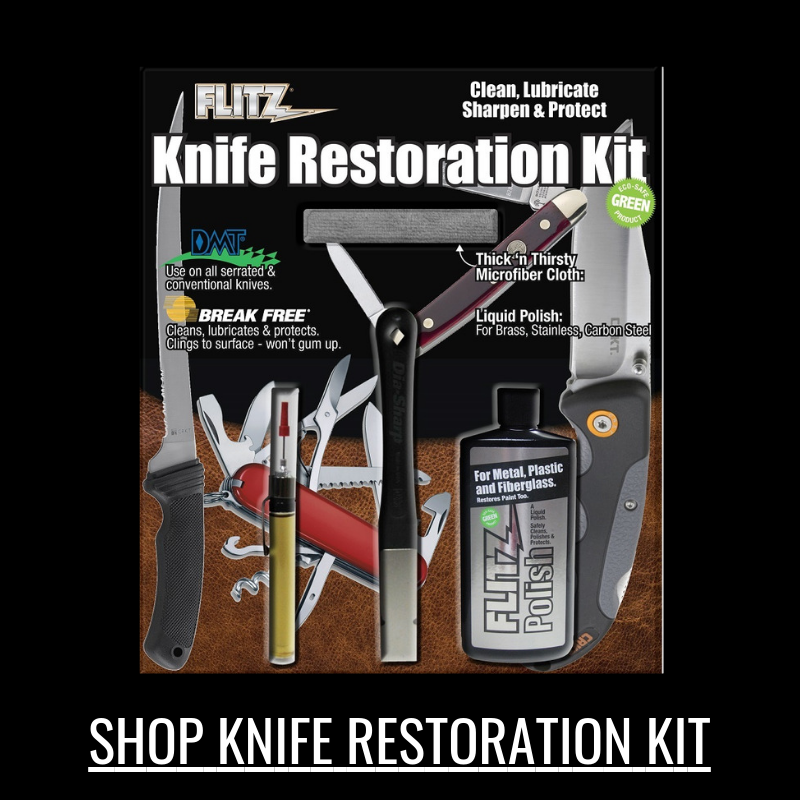 When polishing your knife, apply a small amount directly on your knife, work in with your finger, and use our polishing cloth to buff and remove any excess polish from your knife. No wait time needed. Simply apply and buff away. Clean everywhere and any surface faster, easier, and cheaper with our Microfiber Polishing Cloth made with Starfiber® Microfiber technology. This cloth works better than any other cloth on the market today -- with or without chemicals. Use this cloth to finish up your polishing job by buffing and removing excess polish from your knife. 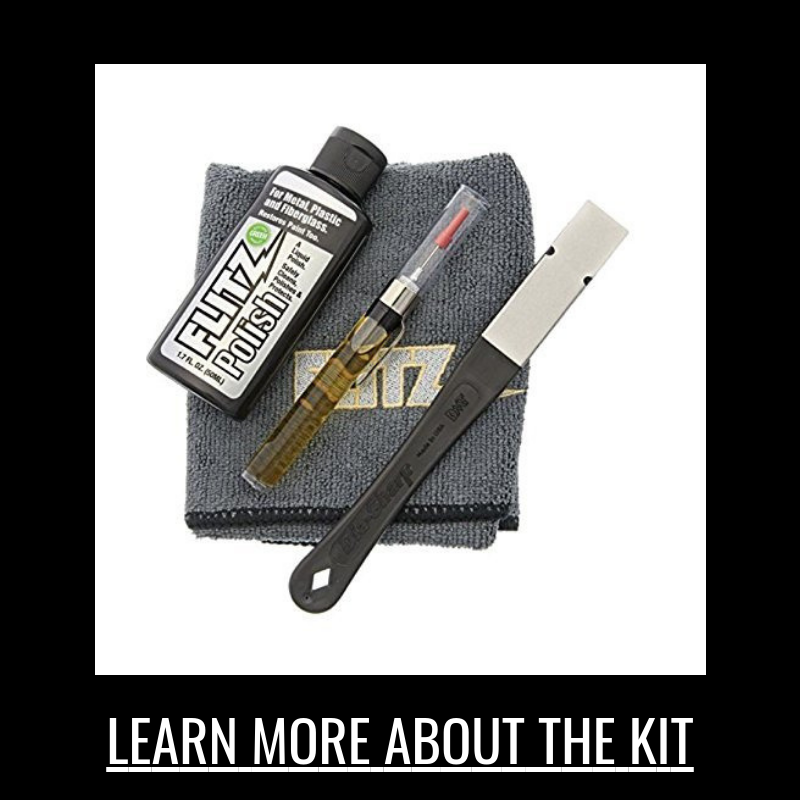 Do you have everything you need to keep your knife polished?